Bird-B-Gone’s 2-inch Net Magnets feature 40 pounds of pull strength. 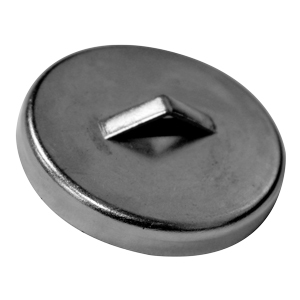 The ceramic magnets feature a steel casing and are ideal for small netting jobs where drilling is not an option. They offer easy and secure attachment for various types and sizes of hardware, the company says.